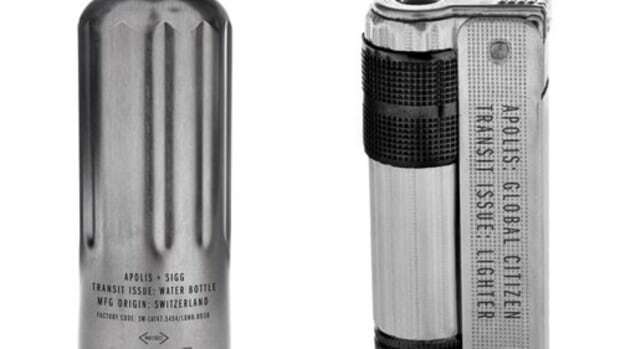 Nothing like looking good and saving some money doing it. 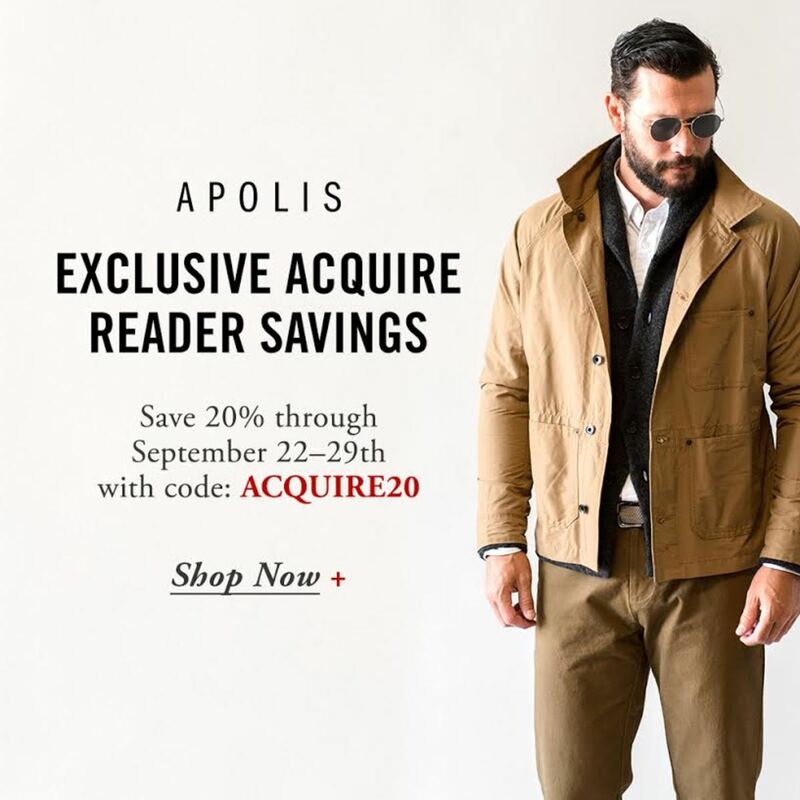 Our good friends at Apolis want to make sure you guys look your best this Fall and they want to help with 20% off your next purchase. 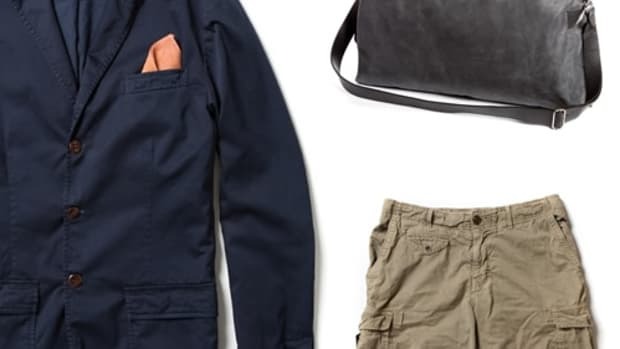 Whether its their versatile new travel-specific transit pieces, their popular accessories, or their signature jackets, they&apos;ve got something for everyone. When you&apos;ve stocked up your cart and you&apos;re ready to hit the checkout button, just enter the code ACQUIRE20 so you can save yourself some green. 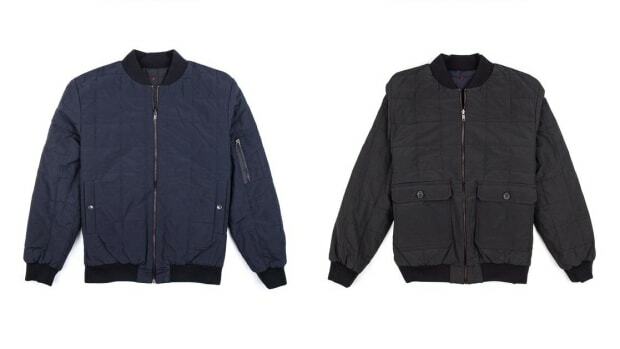 The reversible bomber gives you two looks in black and navy.